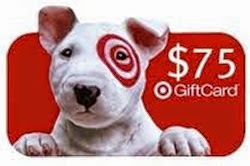 GiftCardRescue $75 Target Gift Card Giveaway 1 - Winner Holiday Contest and Sweeps is honored to have the opportunity to bring you another great giveaway from GiftCardRescue.com. 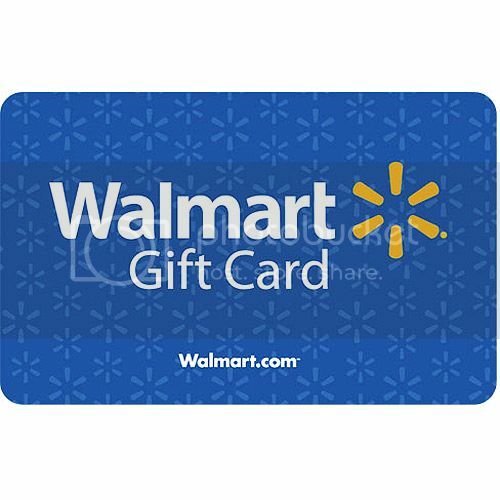 If you have gift cards laying around or in your wallet that you never use and still has monetary value on them, then turn them into cash or trade them in for a gift card that you will actually use at over 350 merchants to choose from. This giveaway will be valid in the Continental United States. Entrants must be 18+to be eligible to enter.This giveaway is in no way endorsed, affiliated, or associated with any Networking Site. This giveaway will end 4/5/15 and is valid in the Continental United States only. Entrants must be 18+ years old to enter. Holiday Contest and Sweeps did not receive any compensation for this giveaway. GiftCardRescue.com will be responsible for awarding and the shipping of the prize directly to the winner. 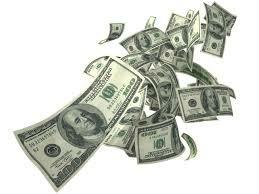 Winner will have 48 hours after receiving their prize notification email to claim their prize. Failure to reply with the requested information within the 48 hours time frame will result in another winner to be drawn.